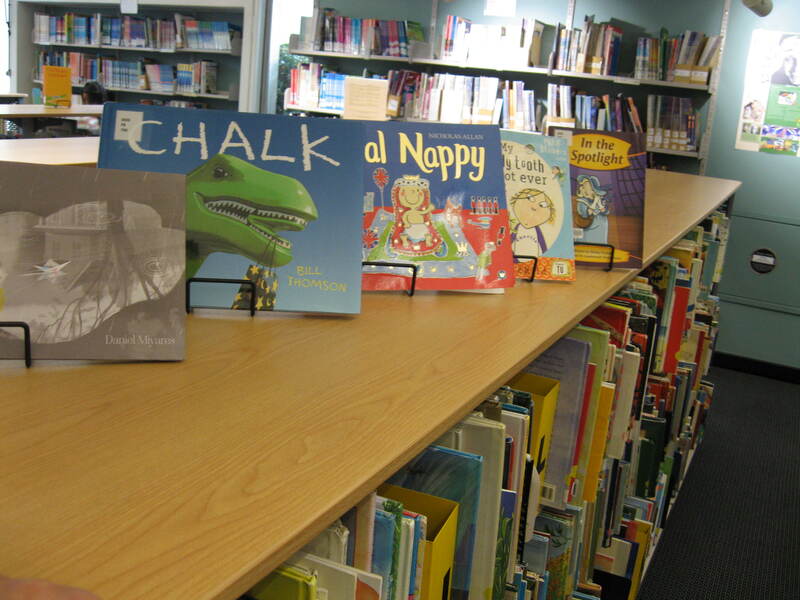 Yes, there is a picture book collection in the University Library! 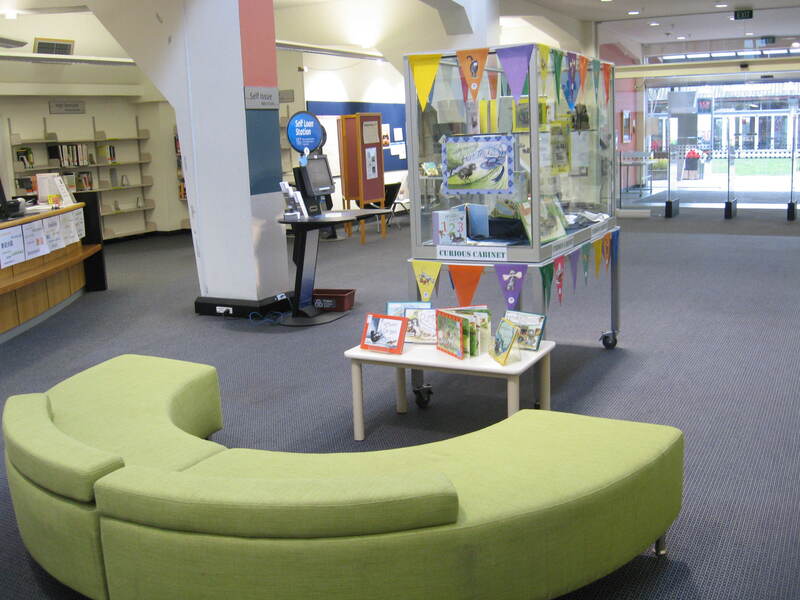 You can also borrow readers, Junior fiction and Young Adult fiction from the Education library on Dovedale campus. We aim to purchase most New Zealand children’s books, and also award winners from overseas. We buy good books that we think you will enjoy reading and using. If you know the title or author of the book you want, search for it on the library catalogue. You can also do a keyword search in the library catalogue and use “Limit by: Picture Books” in the drop-down menu to the right of the screen. “But I’m a serious physicist and we don’t bother with fiction!” Did you know Stephen Hawking wrote children’s books? George’s secret key to the universe, by Lucy & Stephen Hawking, found in the Junior Fiction section. “I need something to read to my children at night so they go to sleep & I can study.” Try searching in the catalogue for Bedtime – juvenile fiction. “That assignment was horrible, now it’s done, and I just want something to unwind with.” There are 643 humorous stories listed. “I want to read the book that movie was based on.” Here is a list of some movies based on books that we have in the library. We also have the DVD for many of them. Wallow in nostalgia and re-read your favourite childhood books, like that one that was about an elephant who lives in a castle, and he wears a dressing gown, but you can’t remember the title… Talk to the librarians, we can help!